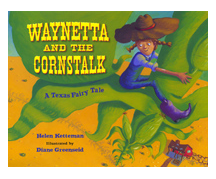 One of my favorite lessons to teach is reading different versions of a story and compare the stories. 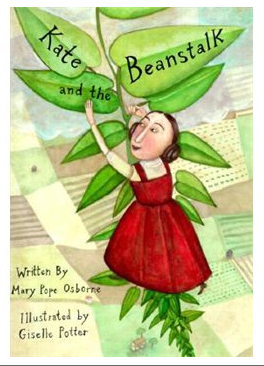 Have you read these different stories of Jack in the Beanstalk? 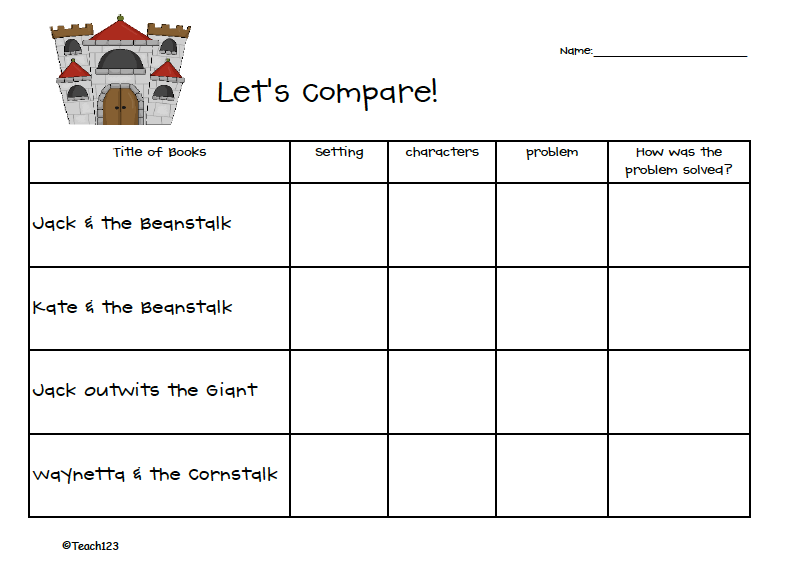 After reading the stories, you can either make a class chart to compare different parts of the story or students can fill out this chart. 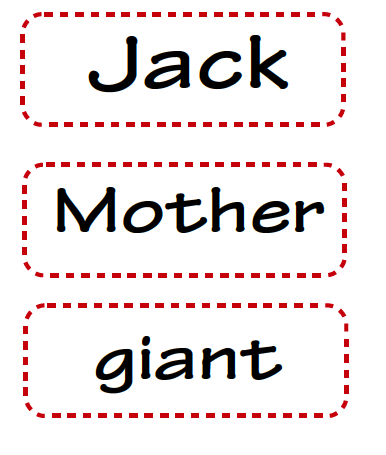 Word cards are included to make a class chart. 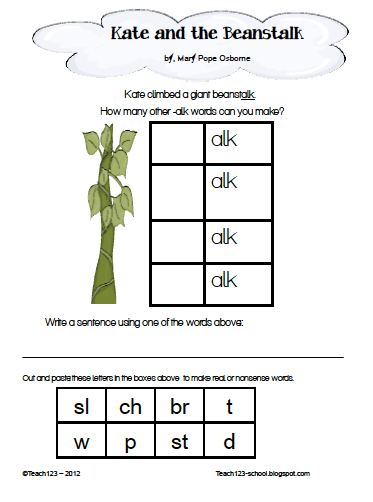 The packet also includes a retelling literacy center. 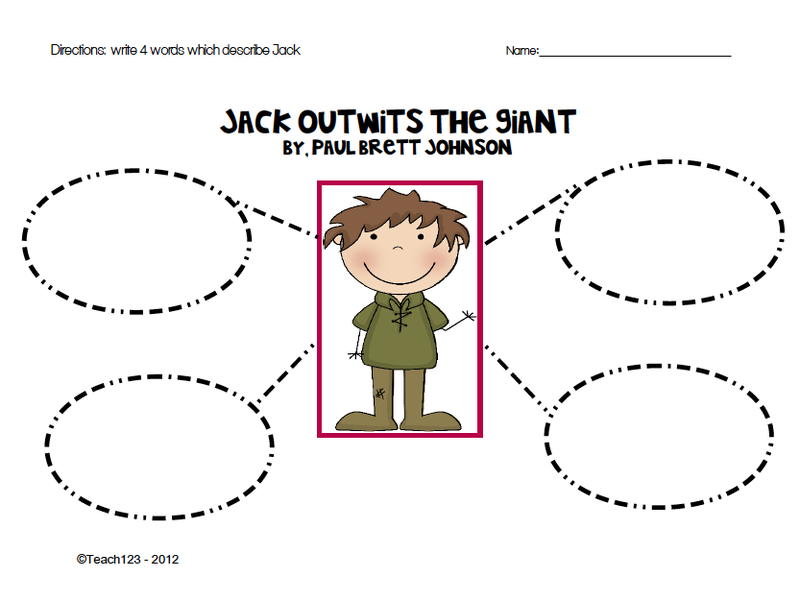 There are pictures of the main parts of the story that you copy on card stock and glue on popsicle sticks. 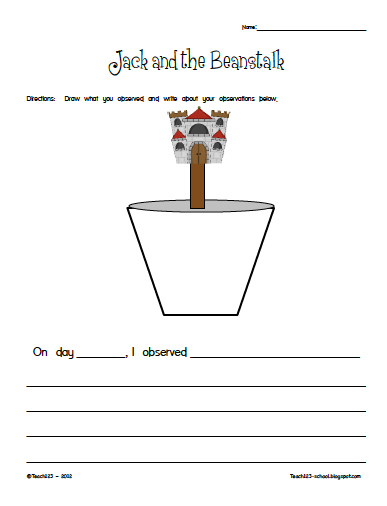 Students practice retelling the story using the stick puppets with a partner and then fill out the beginning, middle, and end of the story worksheet. Word cards of important words from the story are included, too. 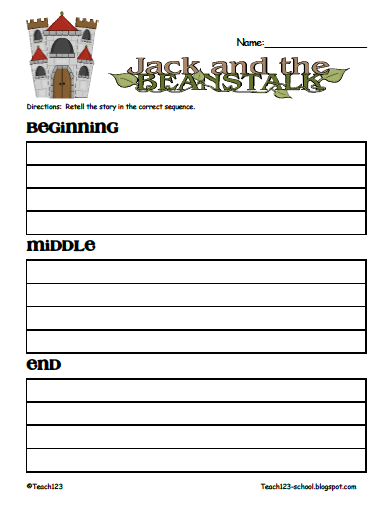 A characterization worksheet is included. 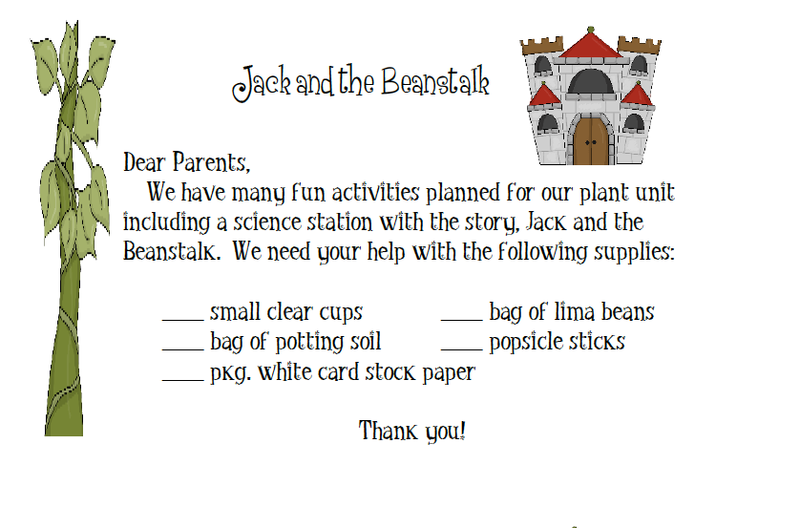 A science station and parent note asking for supplies are also included. 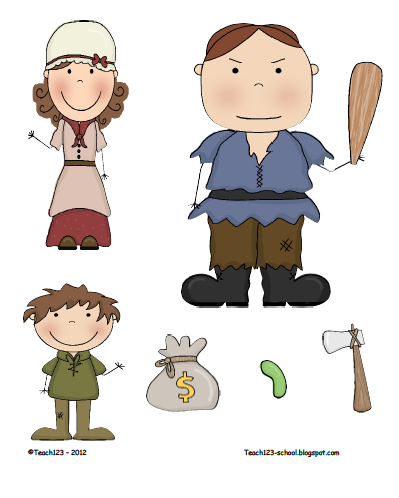 Have you heard that Leanne @ Teaching Tales is having a SUPER, HUGE giveaway? Click on the picture below to enter.